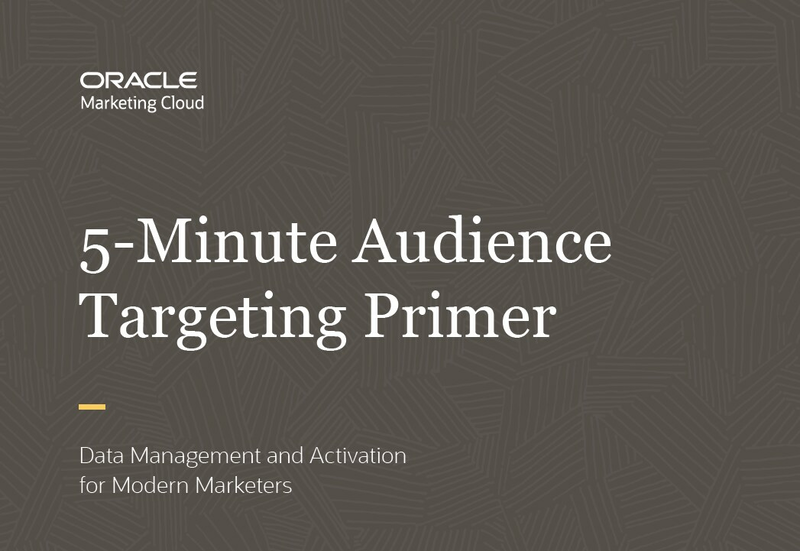 Oracle Eloqua marketing automation can create rich customer profiles that target the right individuals at the right time with the most relevant information. Additionally, business can unite disparate data across online and offline data from multiple channels to a central location—while allowing marketers to strategically filter and segment audiences to create granular segments based on attributes, behavior, geography, and more. Personalize Campaigns. Translate customer data into tailored experiences. Understand Buyer Sentiment. Track customer behavior, sentiment and preferences across channels. Real Time Insights. Listen for buyer triggers and react in real time. Aggregate Offline and Online Data. Access external data sources to expand the amount of customer interactions you can target against. Engage Customers Across Channels. Collect all data from customers, regardless of engagement activity. Identify Unknown Profiles. Integrate with Oracle Data Cloud to convert unknown customers to known. Drive ROI. Refine audience segments to drive ROI. Increase Upsell and Cross-sell Opportunities. Filter customers based on purchase history and engagement. Utilize Custom Objects.Incorporate custom objects into segmentation for a more granular perspective. Leverage rich profile data throughout the sales cycle. Aggregate profile data in one central, easily accessible location for marketing and sales. Collect the most granular customer profile and behavioral data. Understand behaviors, preferences and sentiments to personalize the customer journey. Create the most highly refined audience segments to drive ROI. Build segments against audience data in the most comprehensive and secure fashion.